A Chattel Mortgage is a commercial finance product that can be used by businesses to purchase and take full ownership of a vehicle. The chattel mortgage payments are the responsibility of the business that owns the vehicle. This can be a sole trader, small business or large company. How does a Chattel Mortgage work? 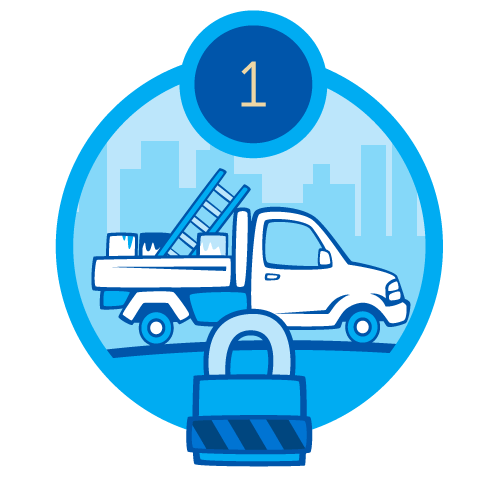 The lender will keep the title on the vehicle as security for your loan. The lender will register this interest in your car with the Personal Properties Security Register (PPSR). When you finish paying back the loan, the lender will pass the title of the vehicle over to you. Who does a Chattel Mortgage suit? A chattel mortgage is for people who are going to use the car they buy for business purposes more than 50% of the time. Unlike a lease, with a chattel mortgage you take ownership of the car from the moment you buy it. What advantages are there for me? If you are a company, partnership or sole trader, there are quite a few benefits to buying with this type of car loan.  You can claim the total GST on the vehicle in your first BAS statement after buying it, instead of claiming GST over the term of the loan. 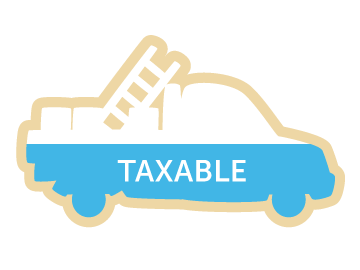 Depreciation of the car and the interest portion of the loan can be claimed in your tax. 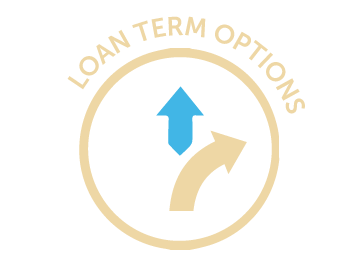 Flexible terms such as length of the loan and balloon payment options. You can apply for 100% finance, use a deposit as part payment, or trade-in your current vehicle, using the chattel mortgage for the balance of the purchase price. 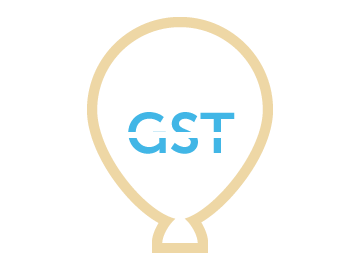 No GST is charged on the periodical repayments or the final balloon payment. 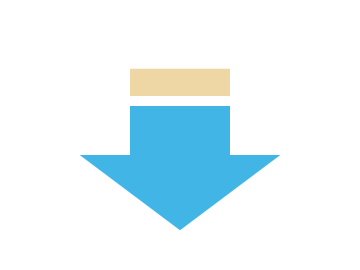 Chattel mortgage rates are generally lower because the loan is secured against the car. Should you take out a Chattel Mortgage? That depends on your circumstances. If you own a business and use the cash method of accounting, chattel finance could be for you. The best way of really understanding if this particular loan is your best option is to call one of our car lending experts. They can go through the upsides, other possible car loan or car lease options, the advantages of lower chattel mortgage rates, and the benefits to your business. Call us on 1300 722 210 and we’ll be able to give you instant feedback, or fill out a Quick Quote form and we’ll call you ASAP. Why use Positive Lending Solutions for your Chattel Mortgage? 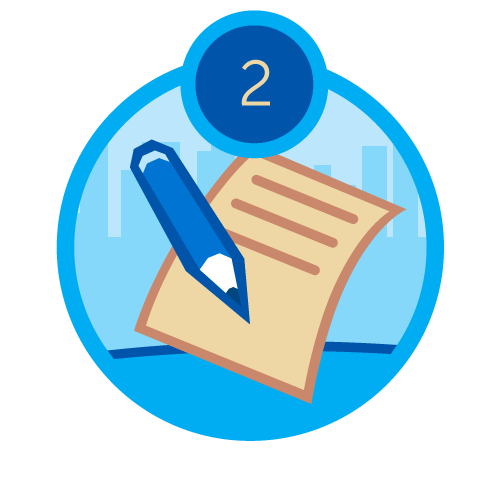 The application process is so simple, it takes less then 30 seconds to fill in our Quick Quote request. If you want to have some idea of the savings you could enjoy with a chattel loan before calling us, use our car loan calculator. 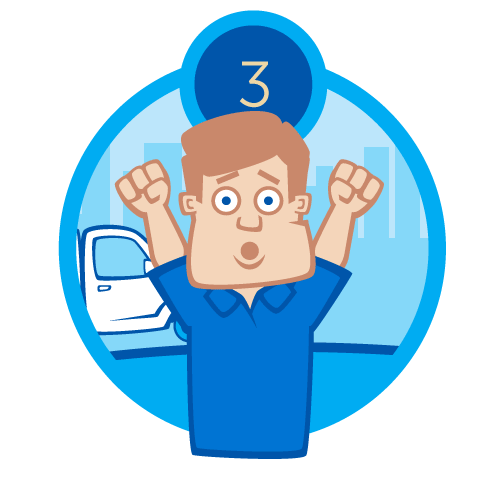 Car loan rates start from 4.99%, while chattel rates start from 4.99%. 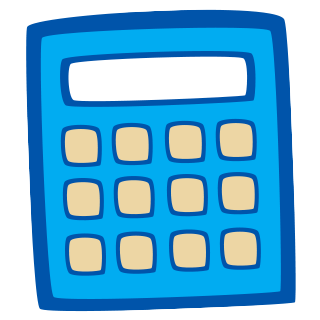 Note: The repayments given by this calculator are an estimate, and do not constitute a quote. Your car loan payments may vary based on your personal or business finance profile. 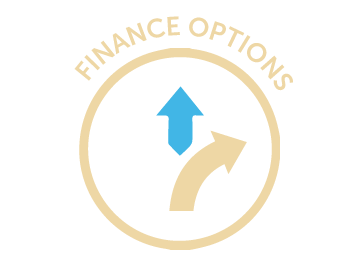 To get an exact quote for finance, complete a quick car loan quote. If you have any questions or would like to know more, please request a Quick Quote and one of our lending managers will contact you shortly.